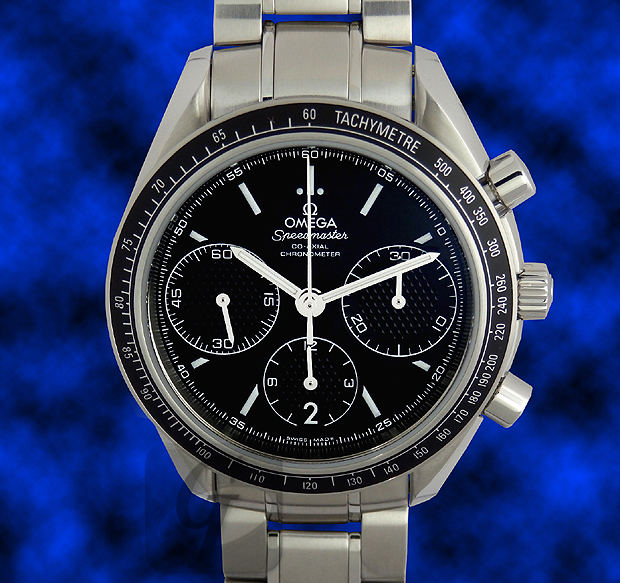 OMEGA SPEEDMASTER RACING Second-hand market in Japan. 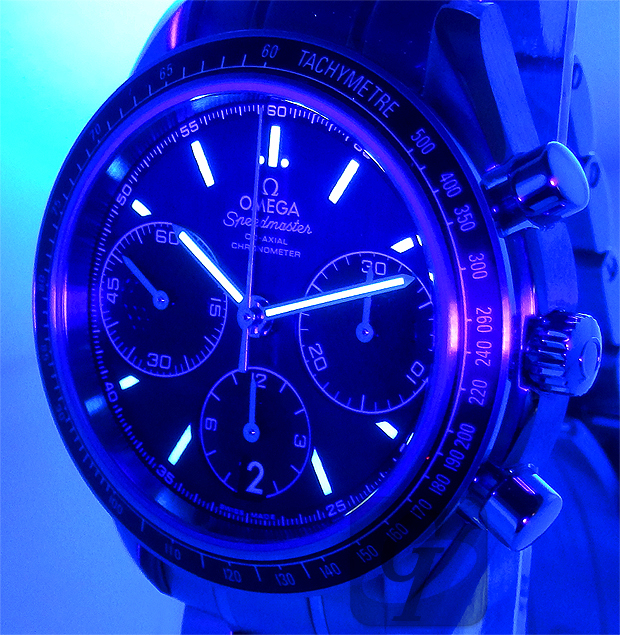 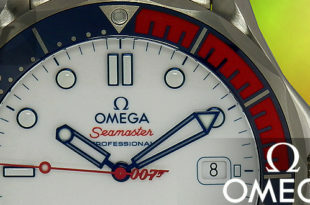 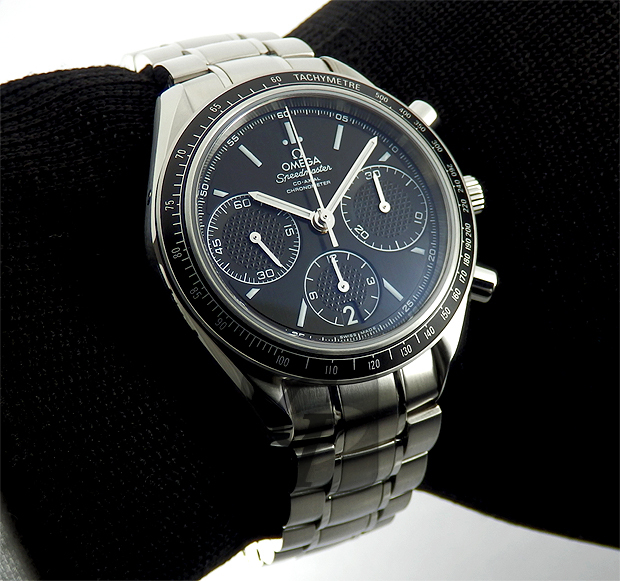 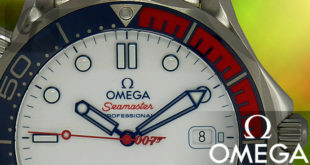 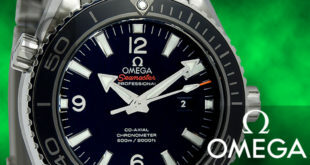 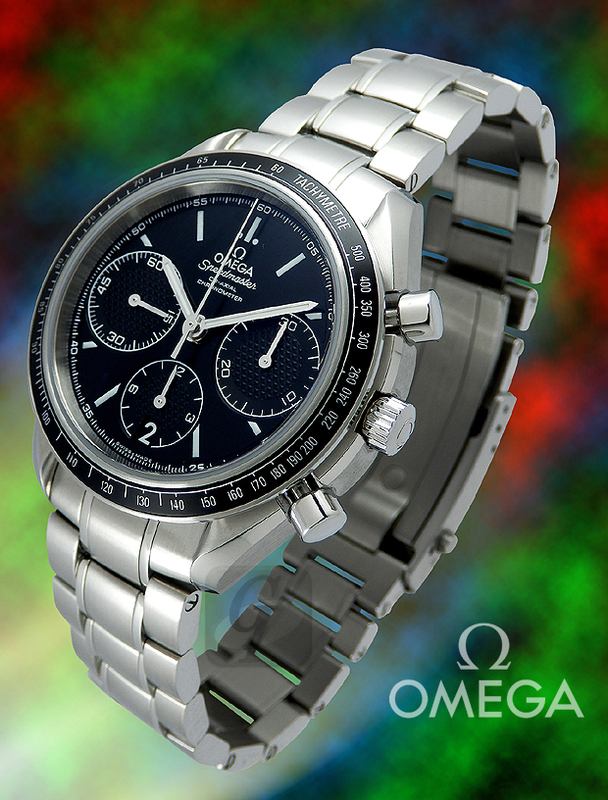 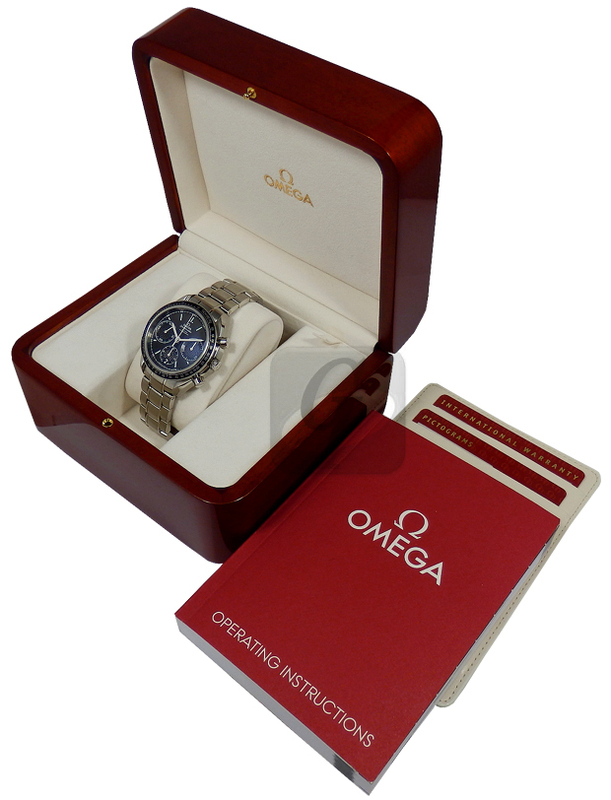 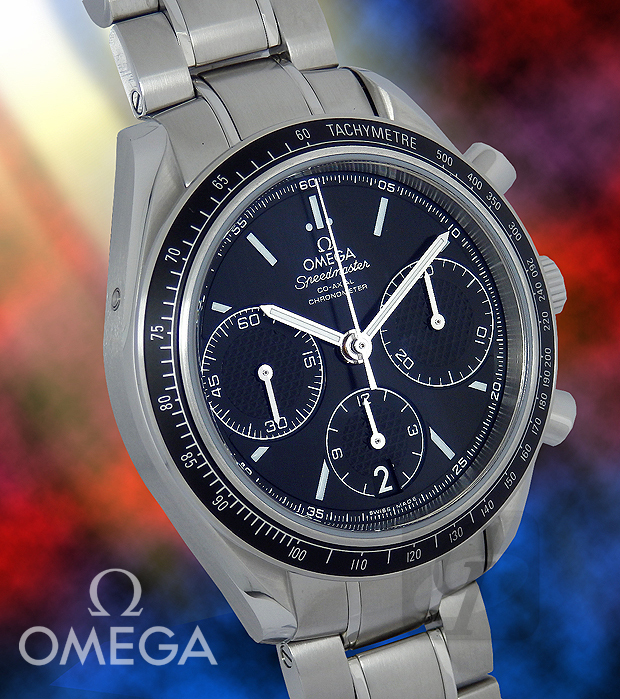 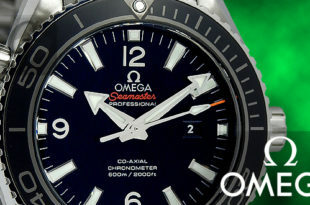 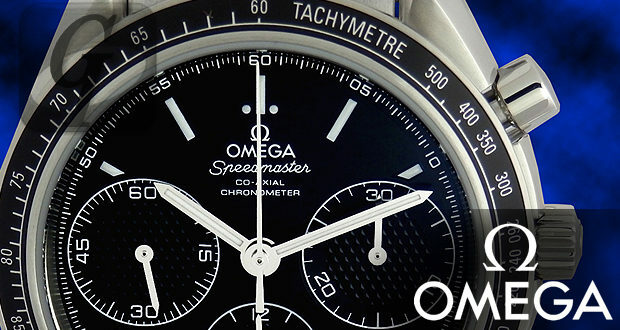 Omega Speedmaster is one of the timepieces that represent Omega. 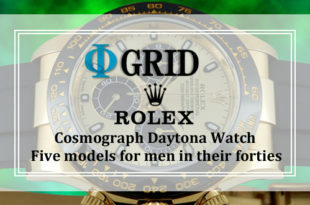 If you like cars, the racing model is better than the moon watch. 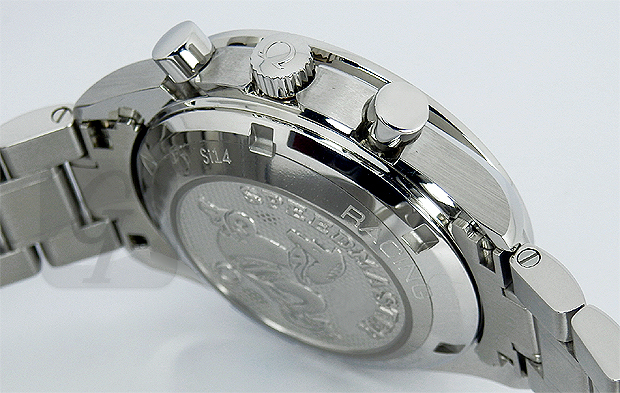 SUS steel case with a diameter of 40 mm is equipped with matte black “aluminum tachymeter bezel”. 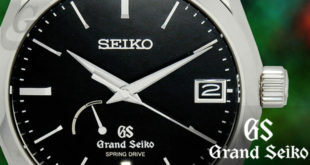 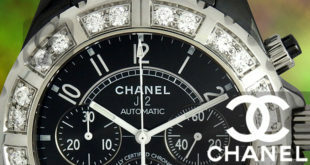 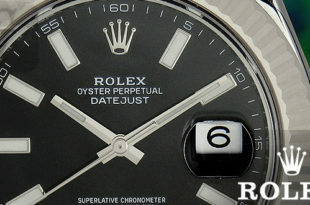 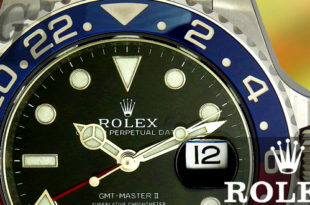 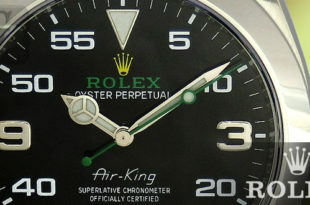 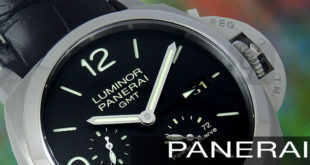 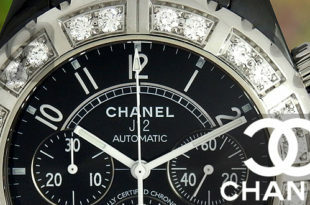 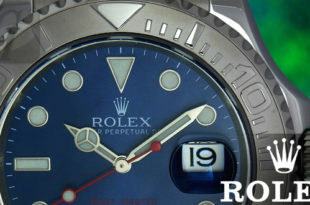 Black dial includes date window, small second dial, 30 minutes total, 12 hour total included. 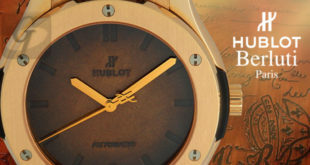 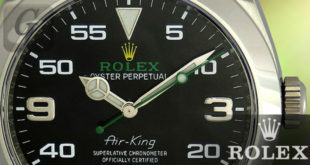 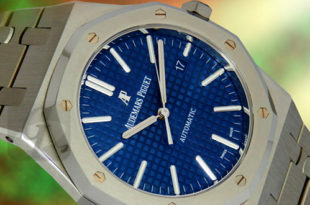 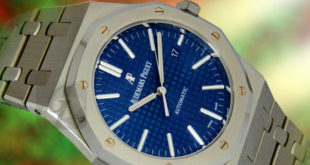 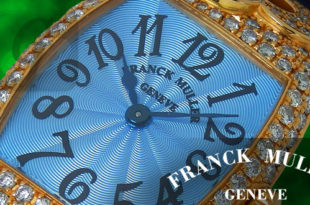 In the sub dial, “Clous de Paris” pattern is decorated. 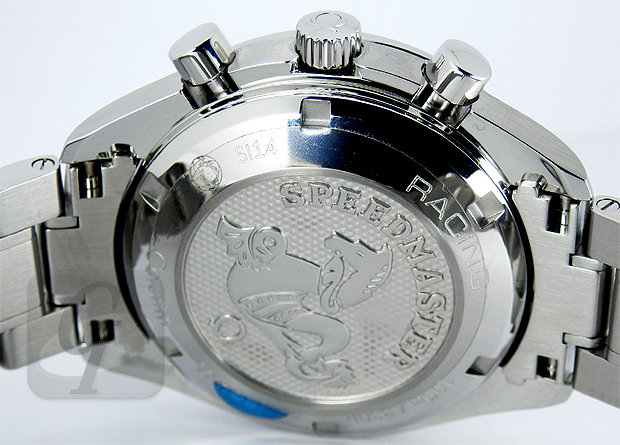 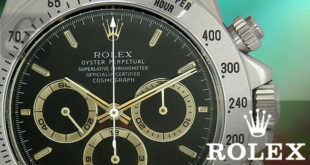 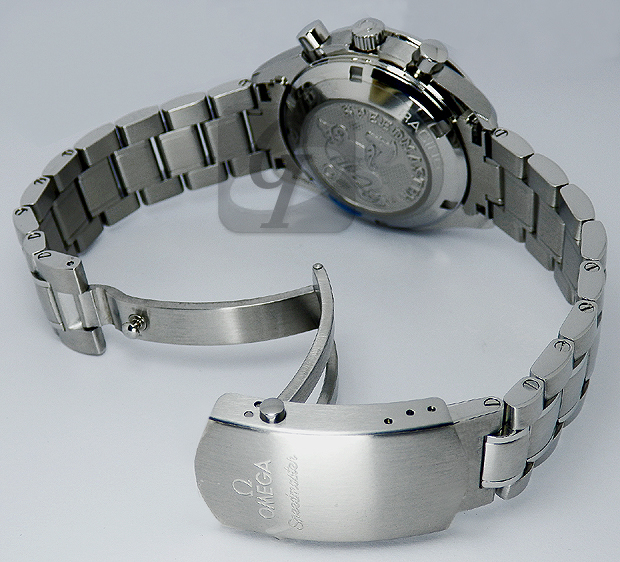 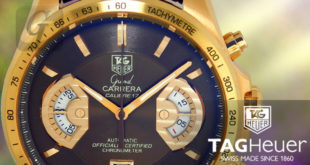 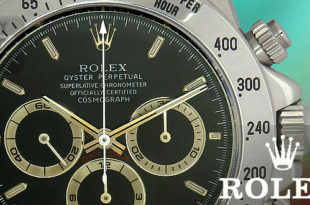 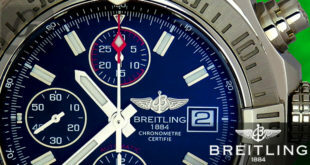 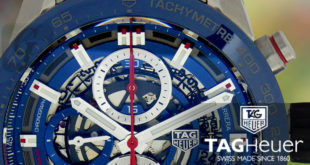 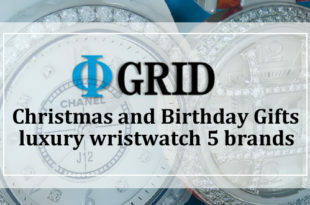 The chronograph is equipped with a column hall type “Co-Axial Caliber 3330”. 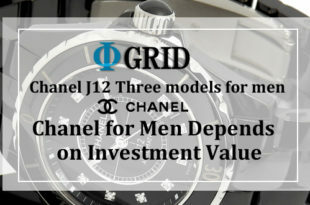 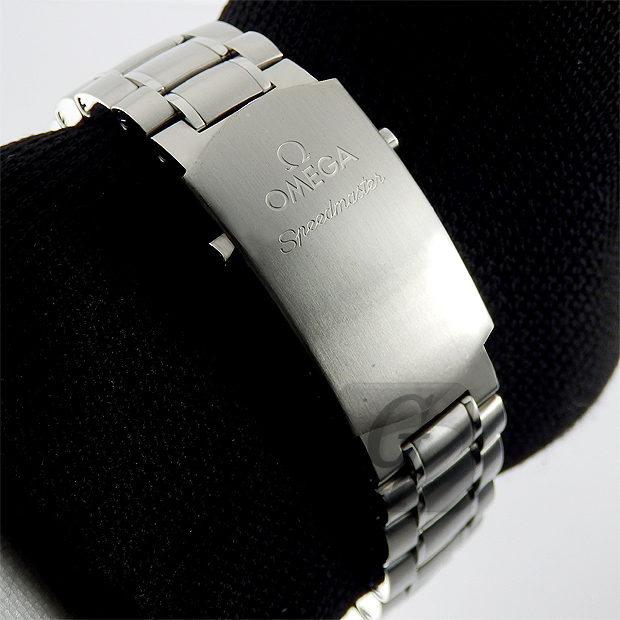 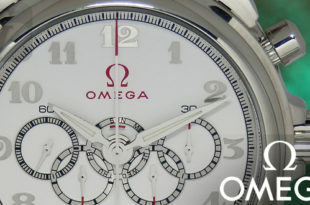 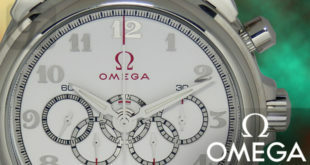 It is an orthodox model inheriting the pioneer spirit of Omega. 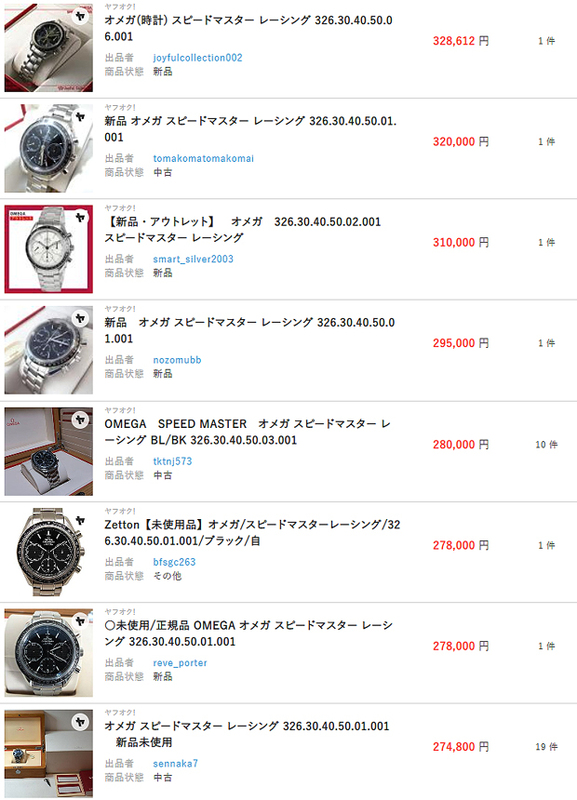 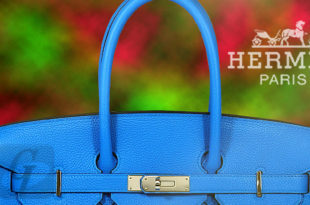 Domestic second-hand prices can be purchased reasonably at around 300,000 yen with high functionality.